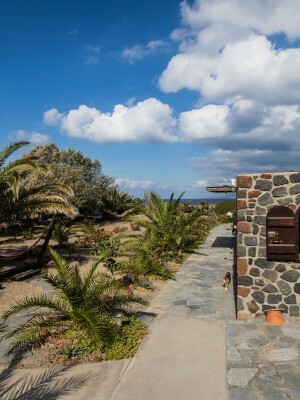 Ecoxenia Studios are situated in a magnificent setting and promise their guests an unforgettable stay. 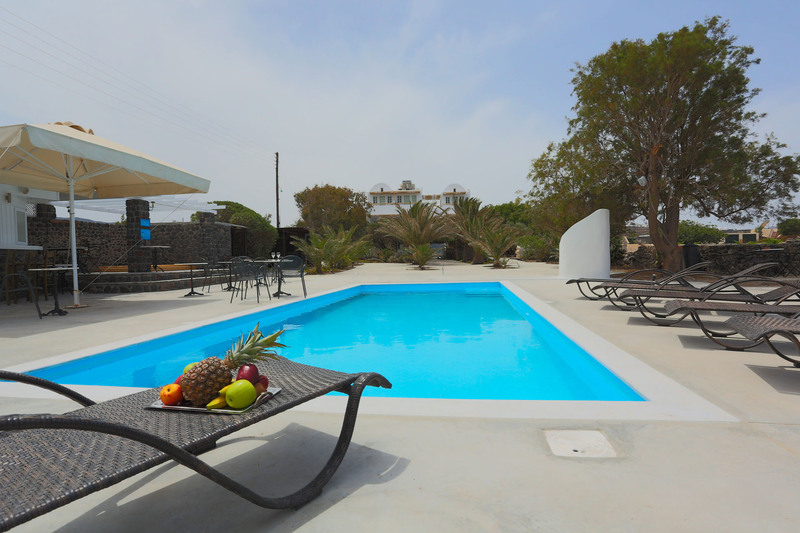 Ecoxenia Studios Santorini are located in the beautiful settlement of Oia Santorini in an ideal location. 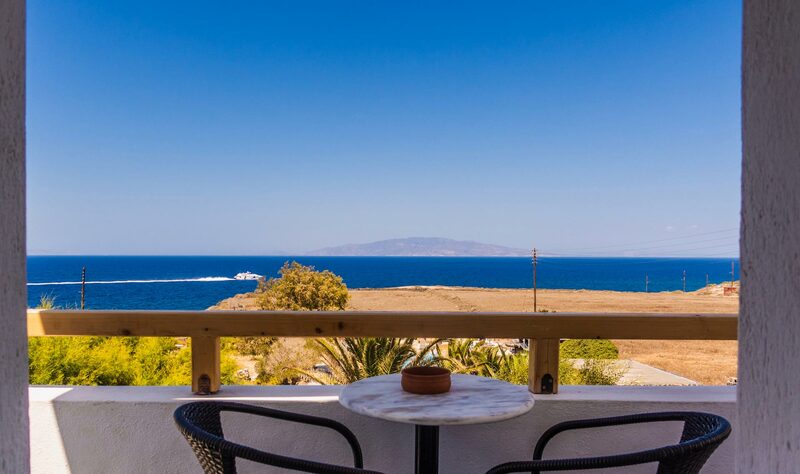 The studios offer lovely views, a quiet accommodation and easy transportations. 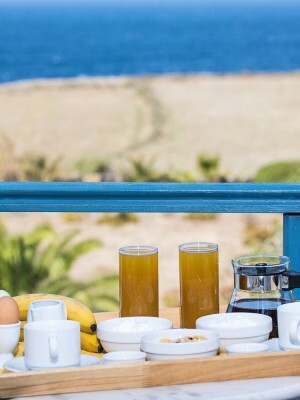 Ecoxenia Studios Santorini are situated in a magnificent setting and promise their guests an unforgettable stay. 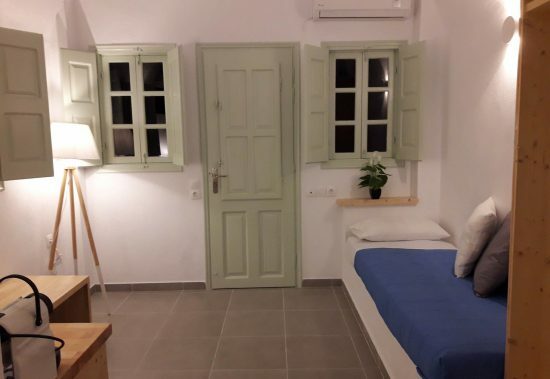 Built according to the traditional architecture, they combine a nostalgic atmosphere with all modern comforts. 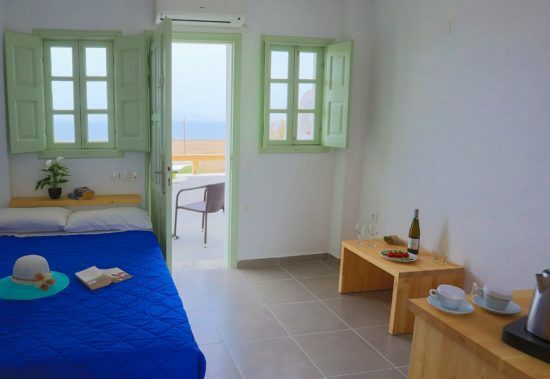 During your stay at the studios you will enjoy all comforts and of course amazing views to the sea and the famous sunset of Oia. 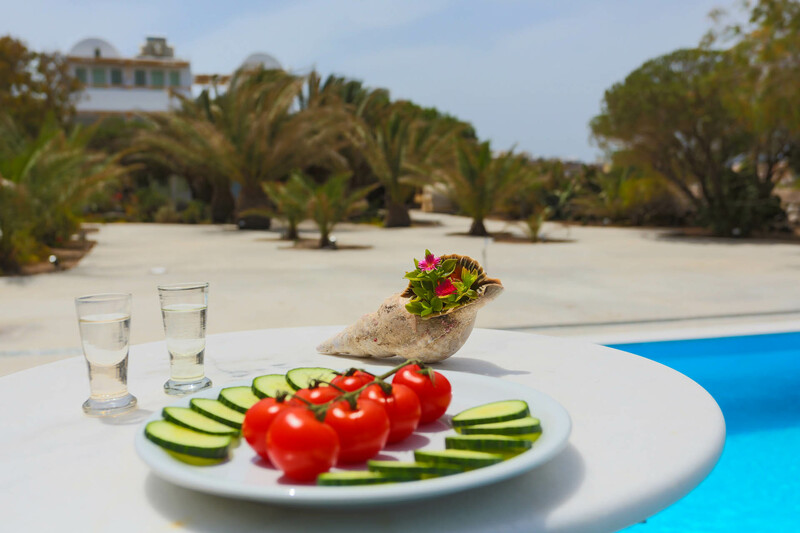 In our Ecoxenia’s Home Bar at the end of the garden, you can enjoy drinks, refreshments and light food.